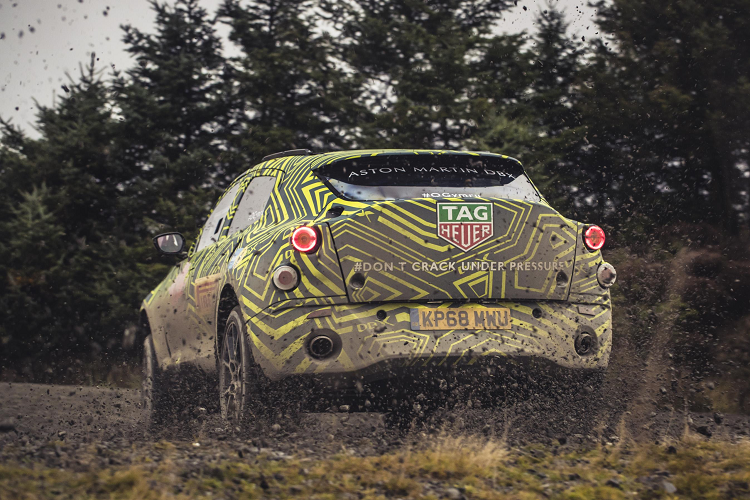 Aston Martin has officially confirmed the name of its first SUV as the DBX. 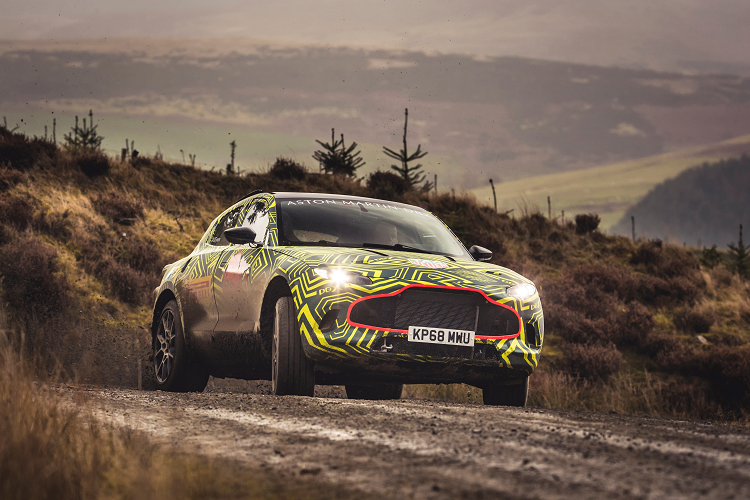 The DBX prototype is pictured here testing in Wales. After its extensive testing around the world it should be unveiled towards the end of 2019.